According to studies, 28% of millennials are stressed about creating a unique costume for themselves and their pets this Halloween season. Accordingly, eclectic online retailer Zulily is targeting the demographic by creating a more robust pet care selection just in time for the holiday. 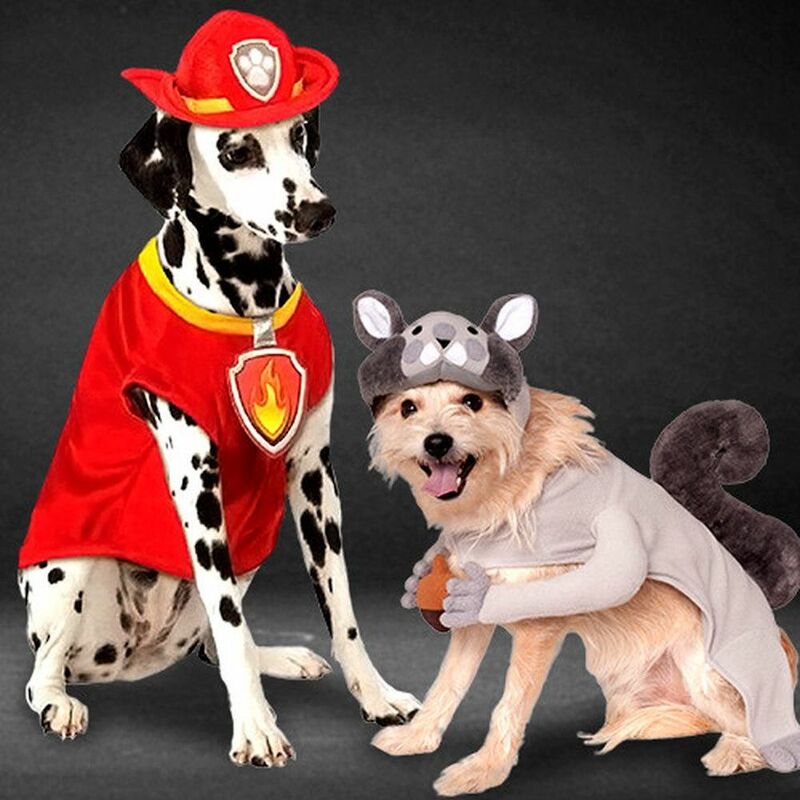 Zulily is expanding its pet costume collection to include more novelty items for dogs and cats, and the specialty selection won’t end after Halloween: the retailer is also offering Christmas-themed goods like pet stockings and even treat recipes and birthday kits. Zulily findings have shown that “approximately 35% of pets are owned by millennials… 92% of millennial pet owners purchase gifts for their pets, such as toys, clothing and treats, with 51% purchasing a gift for their pet at least once a month.” Taking note, the brand will also be selling toys, treats and beds along with these seasonal novelties. Zulily hopes to establishing itself as the go-to for online pet accessories, aiming to attract younger consumers by catering to pet-focused lifestyles.